Join expert Jan Moester and explore ancient Jewish sites, uncover old Roman cities, and follow in the footsteps of the early Christians on this fascinating tour of Israel. 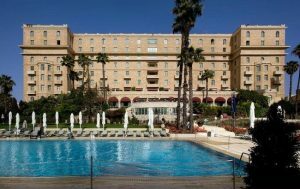 From the global high-tech city of Tel Aviv to the ancient Christian and Jewish sites in the countryside, this journey reveals the cultural, religious, and geographical diversity that is fundamental to Israel. 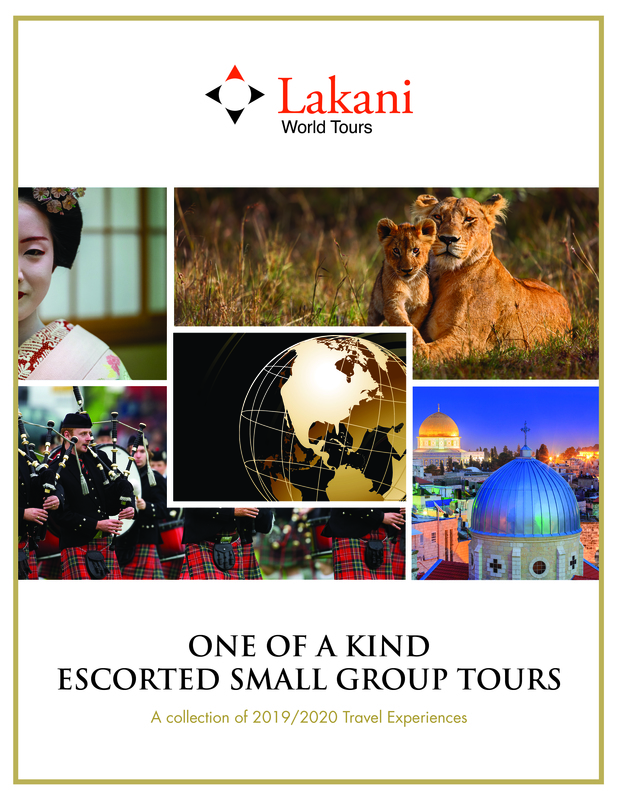 Discover its rich history and perhaps experience a spiritual awakening as we tour biblical places and hear their stories. 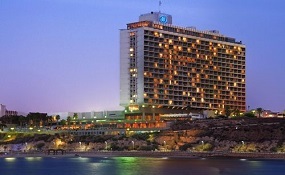 Arrive Tel Aviv, where you will be met and transferred to your luxury hotel. Visit Ayalon Institute, the secret underground ammunitions factory; the port town of Old Jaffa; and an artist’s studio. Enjoy a scenic coastal drive and exploration of Roman and Crusader remains in Caesarea and Acre. Cross the Sea of Galilee by boat; see Mount of Beatitudes and Capernaum; and drive up the Golan Heights to Tel Dan. Visit the ancient cities of Megiddo, Beit She’arim, and Sepphoris. On your way to Jerusalem tour the ancient city of Beit She’an, and the kibbutz of Beit Alpha. See the Mount of Temptations and Gilgal; visit St. George’s Monastery. Explore the incredible sights within the walled Old City of Jerusalem. Step inside the Israel Museum to view the Dead Sea Scrolls, then make a stop at Shepherd’s Field on the way to Bethlehem, birthplace of Jesus. Explore the Yad Vashem memorial complex and the moving presentation at the Holocaust History Museum. Visit the Qumran Caves, take a cable car to the summit of Masada, and experience the Dead Sea. A beautiful location on the shores of the Mediterranean Sea in the heart of Independence Park. Originally a 19th century hospital run by a Scottish surgeon, this luxury hotel was established in 2004, combining the historic buildings with a modern hotel of international standards. 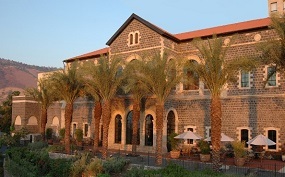 A landmark hotel in a unique city, the elevated location provides incomparable views of the walls, minarets and domes of the Old City.